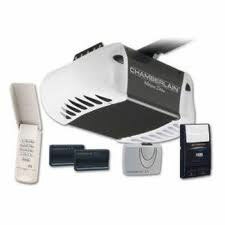 Modern electric garage door openers have tremendous capabilities but the fact that they are constantly developing implies the need of professional repair services. The specialized, well-trained crews of Garage Door Repair Placerville can be your most valuable opener advisors and will provide immediate services. Our company offers full services for any type of residential and commercial opener including their installation, replacement, repair, and updating. Garage door openers operate on a drive. There are three different drives. First, there is the belt drive. It is the one that makes the least noise, but is also a little pricier. Out of all though, it’s the easiest to repair. This helps it be a popular drive. The second is the chain drive. It will work with most doors and is used for heavier doors. The third is the screw drive. It is not very expensive but nosier then other openers. Our trained garage door contractors can install any of these drives for you at an affordable price. Our garage door repair company will provide you with the best of openers. We carry Genie, Liftmaster, Chamberlain, Craftsman, Sears, and Marantec. The reason we only carry the best in these brands is because we feel like our customers deserve the best. These brands are just that. Branded openers are reliable and have fabulous basic features integrated in their main system while we can additionally install more accessories for further convenience and enhanced safety. Rest assured that our technicians can recommend the best ones for your own property, install, and repair the existing one with equal dedication and experience. Our contractors can be at your house anytime for opener garage door repair. We are available for emergency services. Our technicians carry repair parts and the proper equipment in their trucks so they can start a job and finish it in the same day. 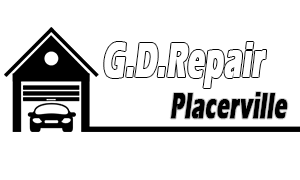 You will find our technicians to be respectful, honest and very knowledgeable of all opener repair services. Contact us today and we'll be there for all your opener problems.